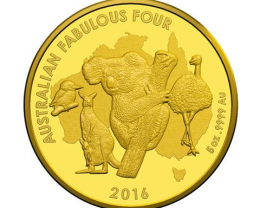 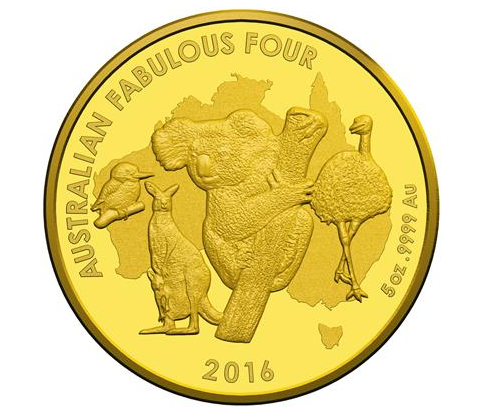 The Fabulous Four, the most popular animals in Australia: Kangaroo, Koala, Kookaburra and Emu. 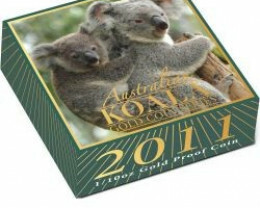 2016 is the year of the koala. 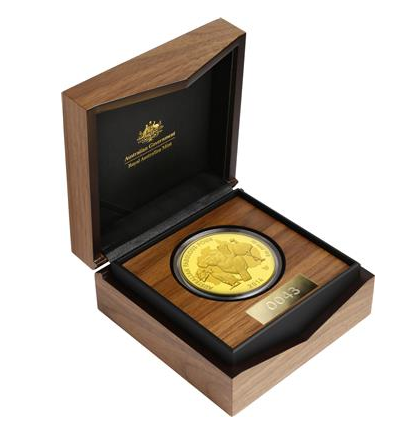 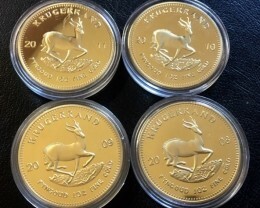 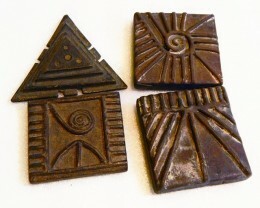 The coin appears as a second motif in an exclusive limited edition of only 99 copies. 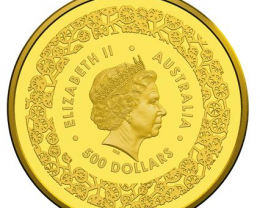 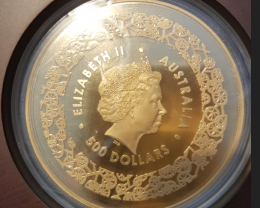 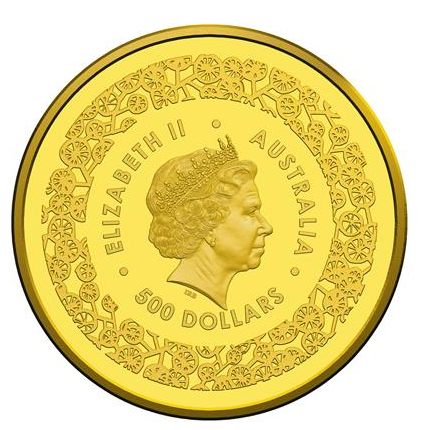 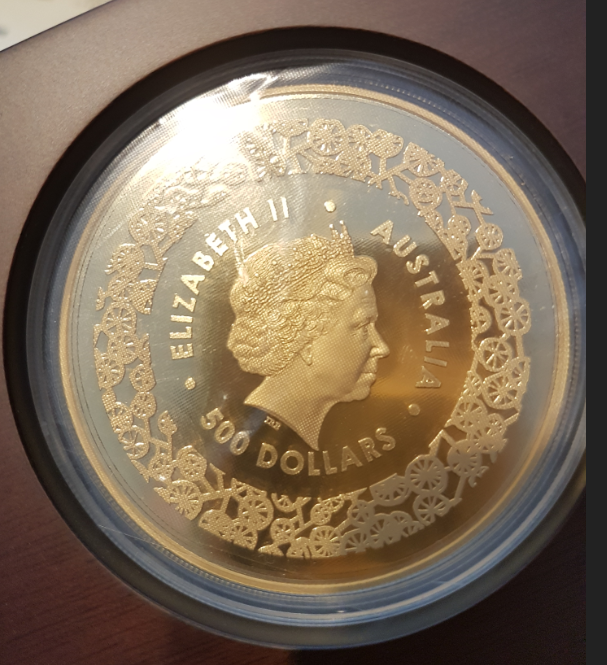 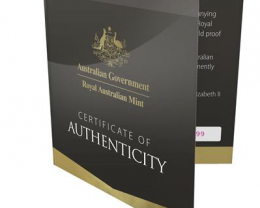 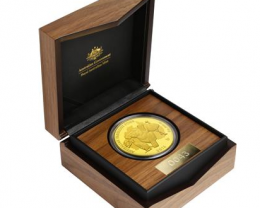 The back shows next to the Queen the nominal value of 500 AUD and elaborate engravings. 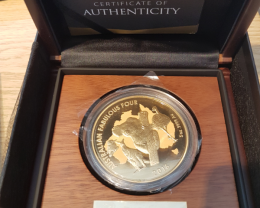 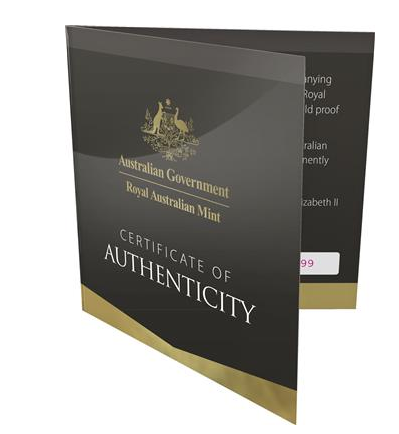 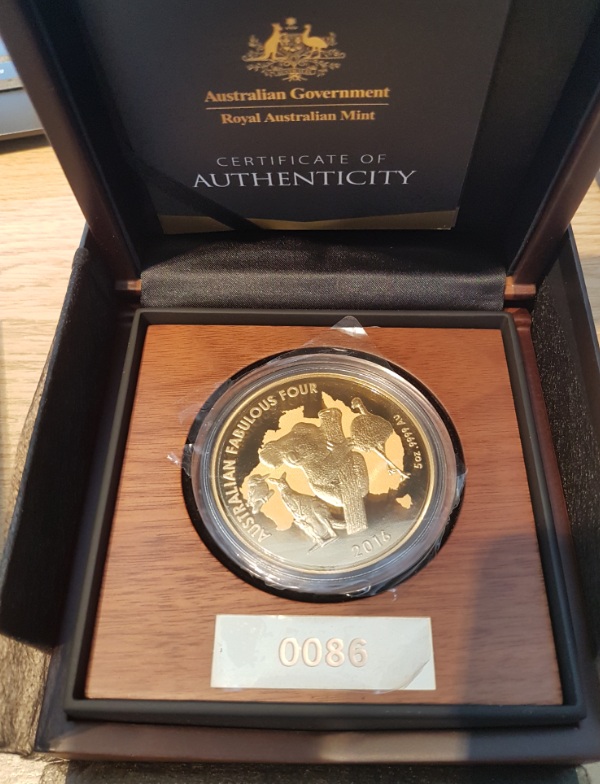 Five ounces of gold in the finest (999.9) polished plate, plus the certificate of authenticity and the matching box. 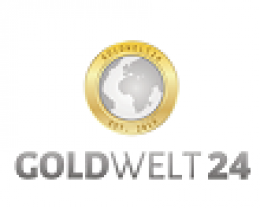 goldwelt24 has not received any feedback yet!